Search results for "necklace, handmade, beads, turquoise, charm, pendant"
The fabric I have used for this diary cover is made from a 100% cotton fabric. Beautifully designed by Caroline Simas for Robert Kaufman the birds are scattered on branches on crisp white cloth and the mother birds are beautifully patterned with leave and flowers. A very simple design that uses rose pink vintage effect, faceted Czech glass beads with handmade steel and copper links. There are handmade polymer clay double leaf charms in shades of grey/greens and burgundy red to complete the design. 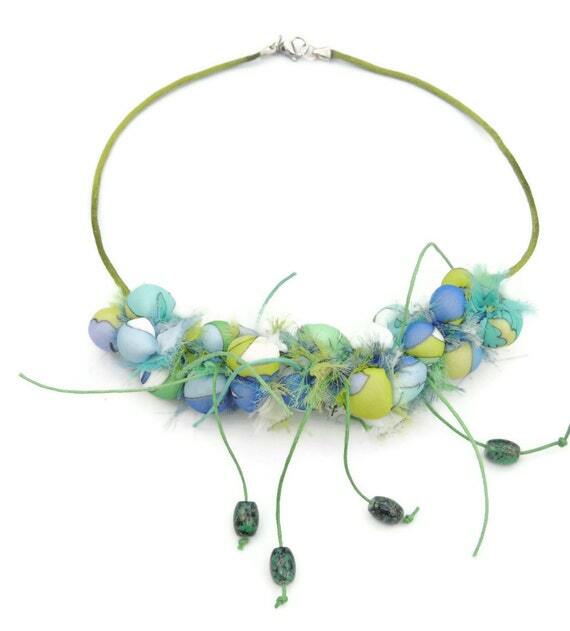 The colours match together in a lovely soft palette on this bracelet. Finished with a silver plated lobster clasp. This wall clock measures 9” and has a white plastic casing and a domed lens. The face of the clock is machine embroidered with a lovely design featuring four Corgis, which have been embroidered in a “sketched” style in various shades of brown thread. The numbers have been embroidered in a co-ordinating dark brown. 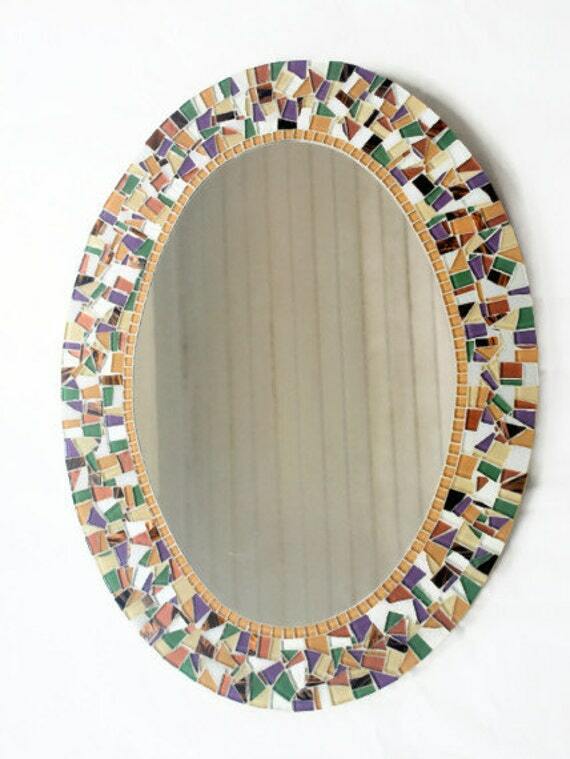 Mosaic Mirror, Oval Mirror, Home Decor -- You choose the colors -- Made to order by Green Street Mosaics. This original necklace is handmade with cotton beads covered by polyester fabric with a colorful print. Green beads hang from a cotton-polyester thread. Finished with a silk cord and a toggle clasp. It will perfectly go with both casual and formal clothes. With this necklace you will not remain unnoticed,it’s a great addition to any wardrobe and would make a perfect gift for someone speial.